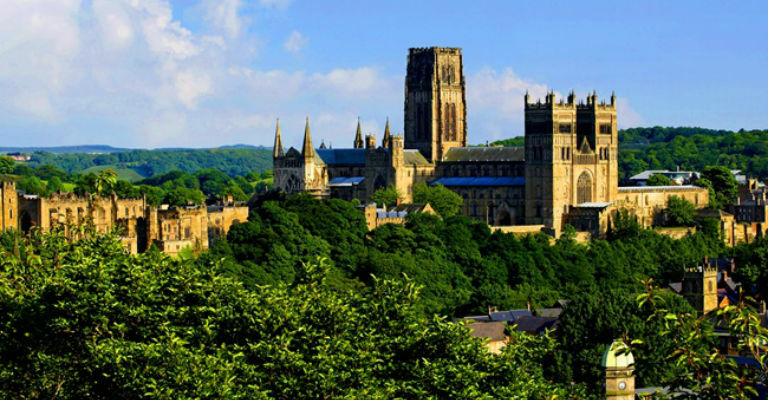 To mark the 30th anniversary of the inscription of Durham Castle and Cathedral as a UNESCO World Heritage Site, a two-day conference will celebrate and investigate the rich wealth of intangible heritage which adds so much depth to this wonderful site. Four themes will be explored in depth, with the opportunity for delegates to attend two out of the four themed day-long workshops, investigating pilgrimage, art and artefacts, music and the built environment. In addition to the day conferences, there will be a public lecture by a representative from UNESCO on Friday 4 November at Durham University’s Science Site at 5.00pm, followed by a Gala Dinner in the Undercroft Restaurant at 7.00pm. On Saturday 5 November, the day conference will be followed by a special Choral Evensong at 5.15pm and a public lecture by John Grundy at 7.00pm. Presented in partnership between Durham Cathedral and Durham University.